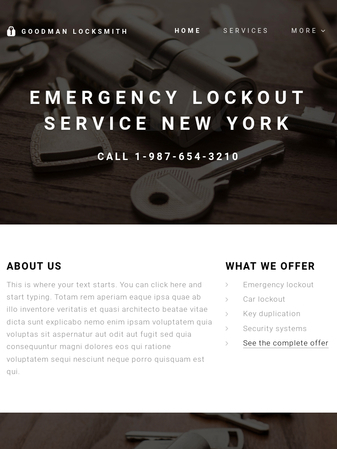 This template is perfect for your locksmith shop. Introduce your services right on the homepage and highlight the important contact information like your emergency service phone number. 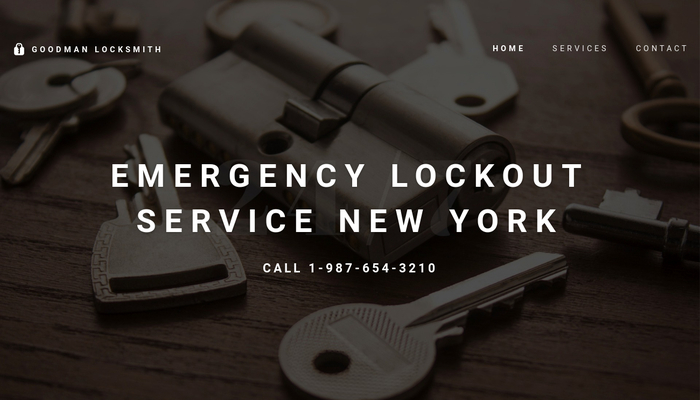 Don't forget to add testimonials of your satisfied customers to prove that you are the best locksmith in town.